Absolutely Unbelievable Entertainment prides itself on its passion, energy, integrity, and the pursuit of excellence. In every engagement, we make sure it isn’t about us. We care about your tastes and preferences. We also customize every event we do with the client in mind. 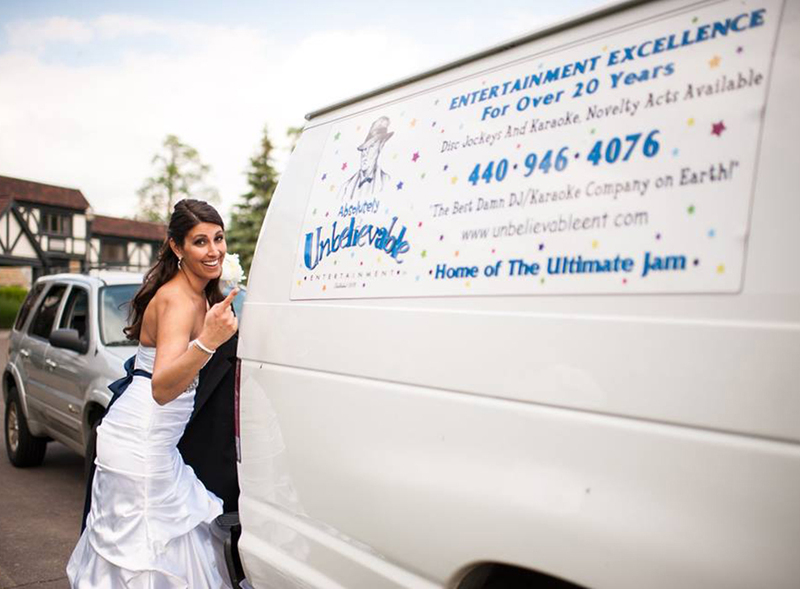 You aren’t just hiring a DJ when you hire AUE, you are booking a Total Wedding Entertainment Package. We don’t stop with just the music. Our work has all the extras you could ever desire! What exactly do we offer? 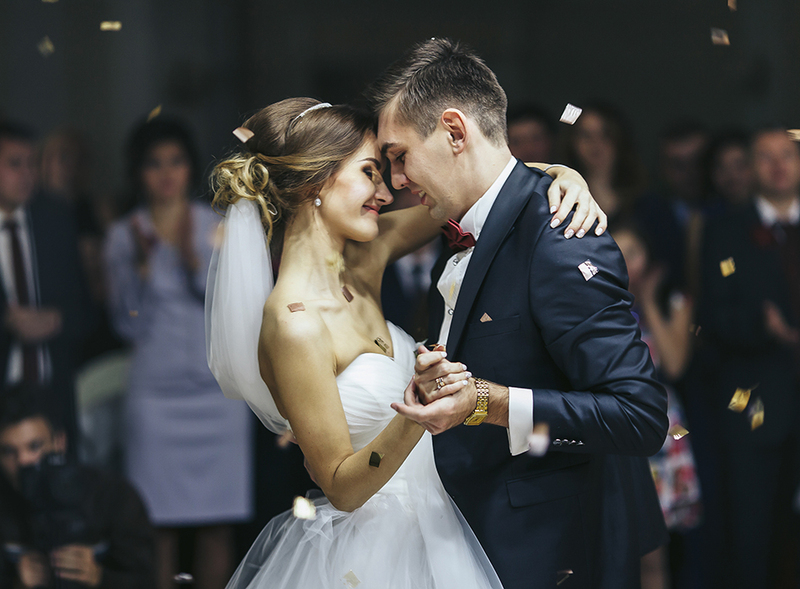 Lots of lighting options, photo booths, backdrops, ceremony systems, pre planning, and more. 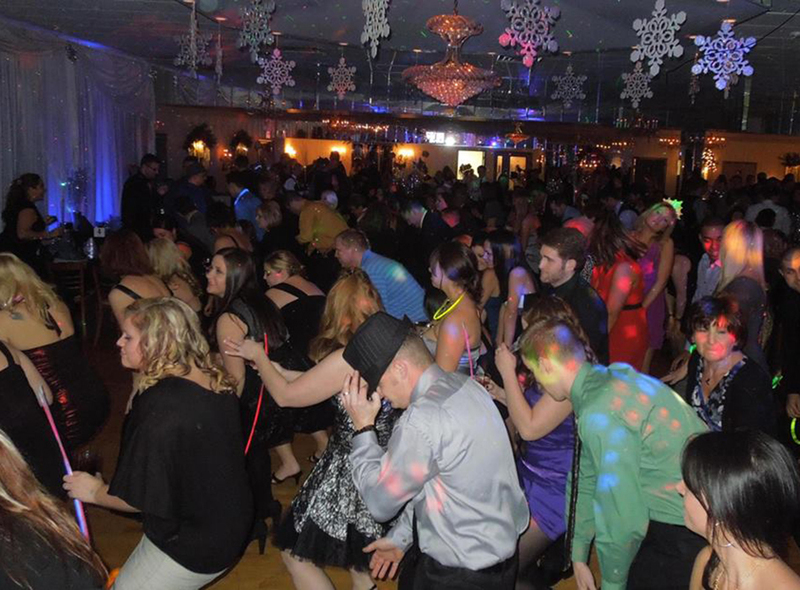 Proudly speaking, we are the most awarded DJ Company in Cleveland History! Deric Langton (Founder, Owner, and Lead DJ) has a lengthy professional entertainment background. Starting off as a singer/comedian, Deric has been a talk show host and producer, composer, and record producer. Not only that, he has also been a DJ, KJ, MC, musician, agency owner, and booking agent. His training of over a hundred DJs has enabled AUE to bring every client a Complete Entertainment Experience that can rarely be duplicated. 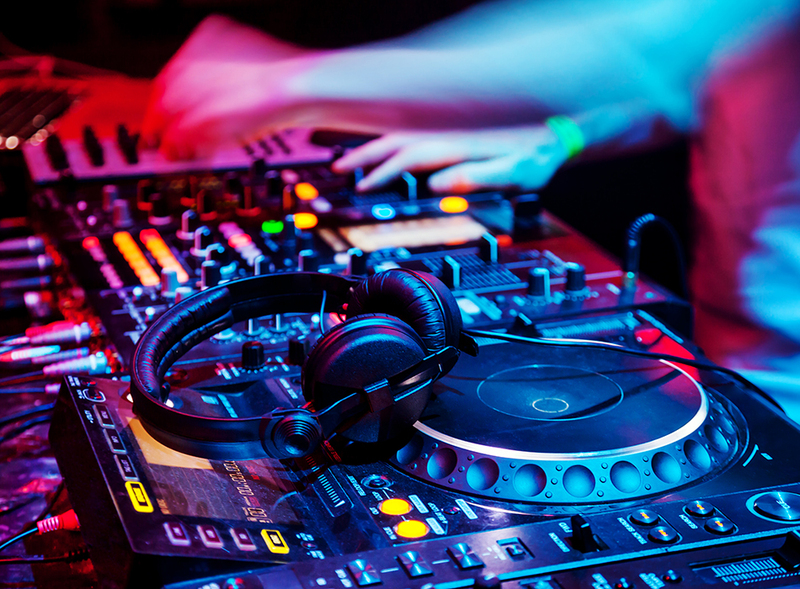 We offer the incredible Ultimate Jam DJ/VJ Package which is the ultimate in the Industry. Complete with Video Screens, a 100,000 strong Video Library, TV camera capturing live activity, 2 Dance Light Towers complete with motorized smart light & lasers, a world class sound system and a virtually infinite musical library, the Ultimate Jam has infatuated hundreds of elite clients over the last 14 years.